Reconfiguration saved time and costs. Manufacturability Proved the be the Winning Approach. The Snowline story is a perfect example of ACE’s manufacturing expertise. Our customer, Snowline, had a pre-existing design for a sump tank with a detailed and complex inner structure. However, the many individual surface parts and multiple weld joints made the tanks very expensive to produce. 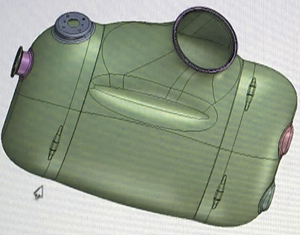 Utilizing our Fortus 3D Printer and Catia software, ACE manufacturing engineers worked with the Snowline engineers to simplify the tank into one-quarter of the individual pieces required to construct the original tank. The most dramatic improvement was drop hammering the two clamshell sides, which had been originally designed with 10 pieces, welded. Our solution of 2 halves dramatically cut production time and difficulty. Once approved, we found we were able to turn around these tanks in half the time they originally required, with cost efficiency, increased strength and improved quality. 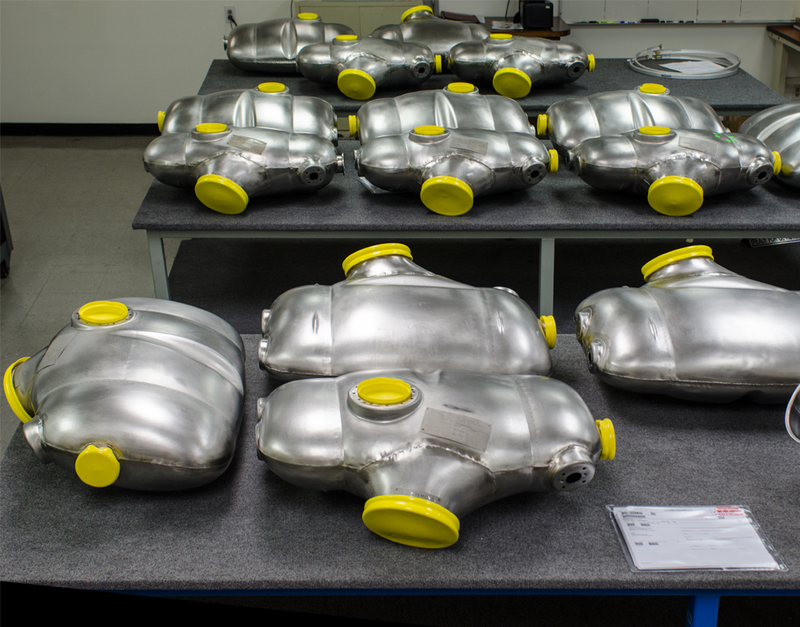 A custom tooling rig helped keep the clamshell elements precision-aligned. The rig's table enables each unit to be rolled to its next production destination. 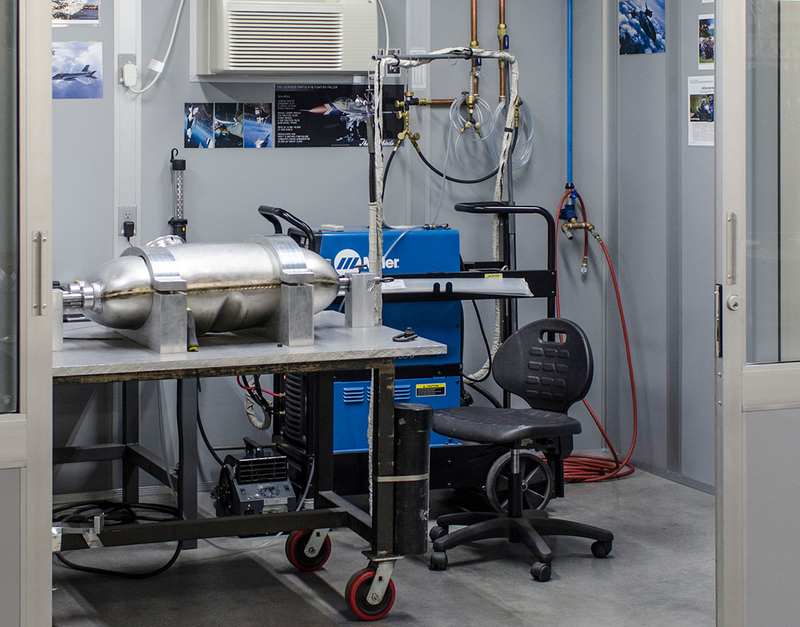 Our clean-room weld booths were used to insure the welds were perfect. 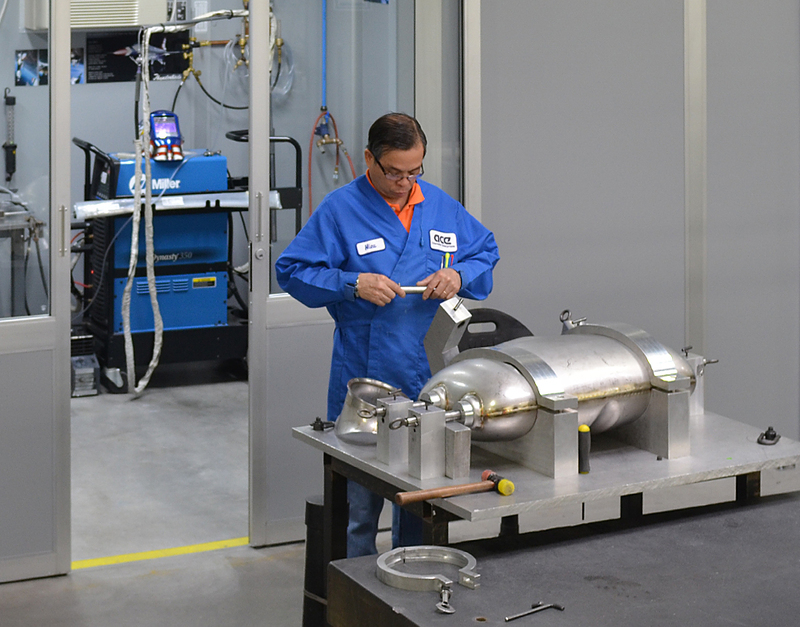 ACE was able to deliver the first 50 tanks on-time and with zero defects. 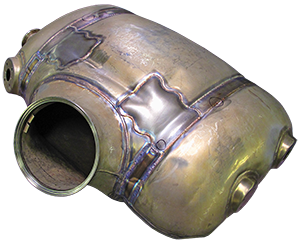 The original tank from our customer was a patchwork of welded elements. 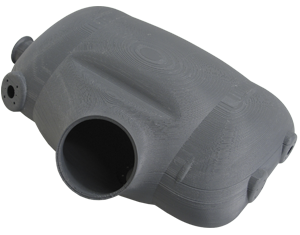 Our 3D software analysis enabled our manufacturing engineers the opportunity to propose a simplified design. 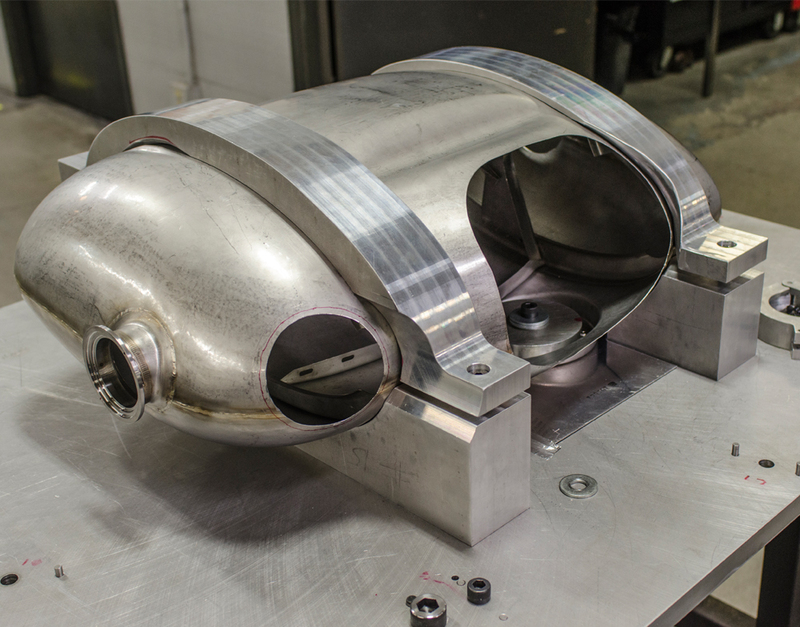 A 3D Printed piece demonstrated a cleaner, stronger, easier-to-manufacture design.